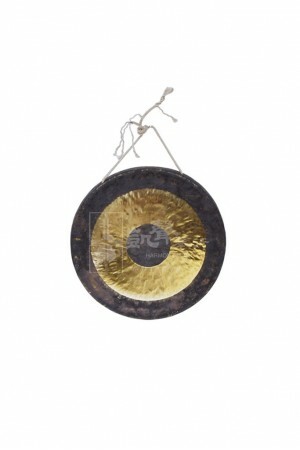 Widely used in folk music, Cantonese opera and celebration activities, the sound produced by this Hi.. 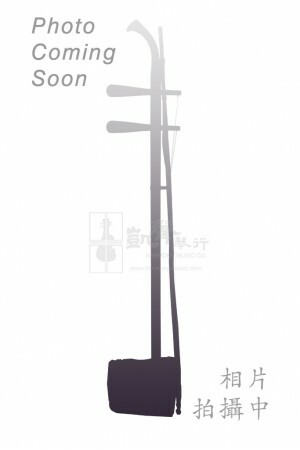 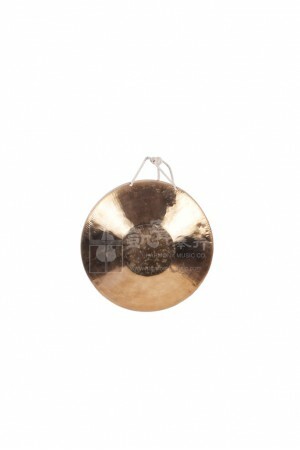 Widely used in folk music, Cantonese opera and celebration activities, the sound produced by this Mi.. 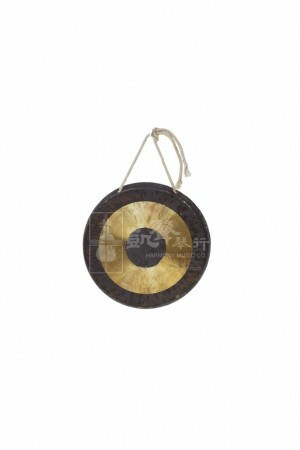 Widely used in folk music, Cantonese opera and celebration activities, the sound produced by this Lo..
Harness the sound elements of the wind with this quality Wuhan Wind Gong. 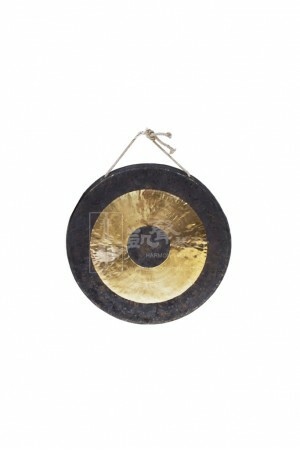 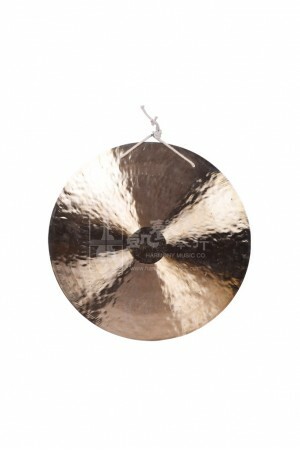 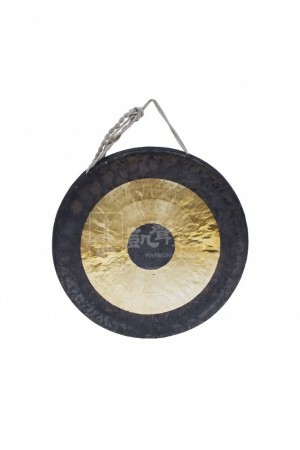 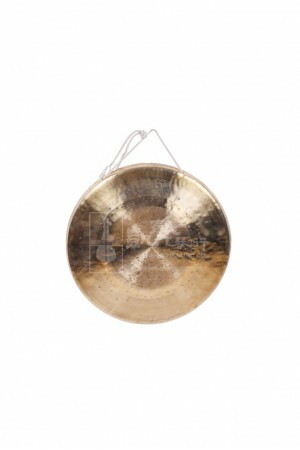 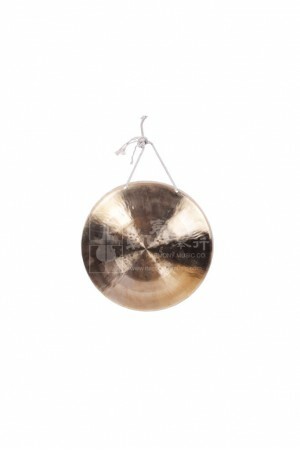 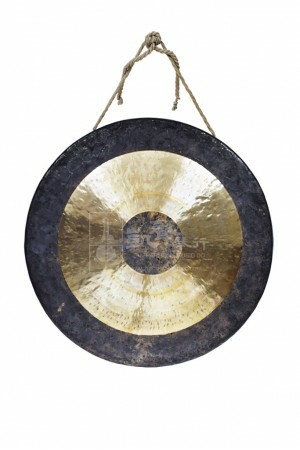 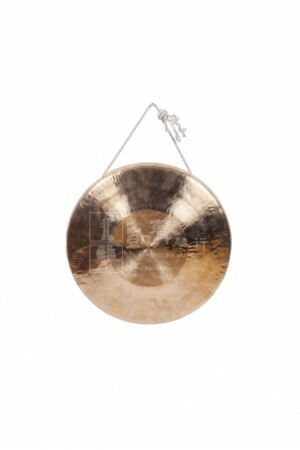 Measures 20 cm in diameter..
Harness the sound elements of the wind with this quality Wuhan Wind Gong. 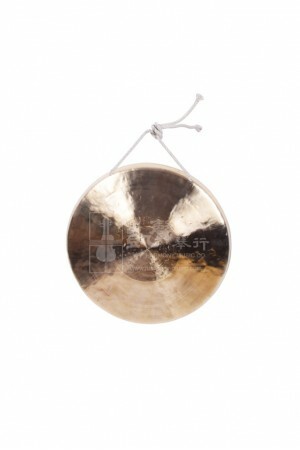 Measures 55 cm in diameter.. 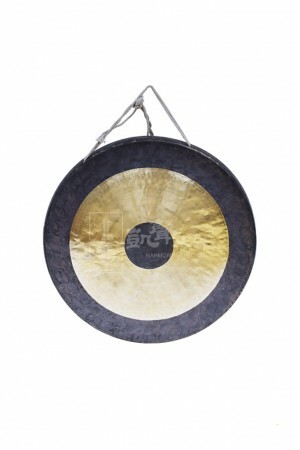 Known for its distinctive rich roar and intensive heavy strikes with long sustain, the Chao Gong is ..